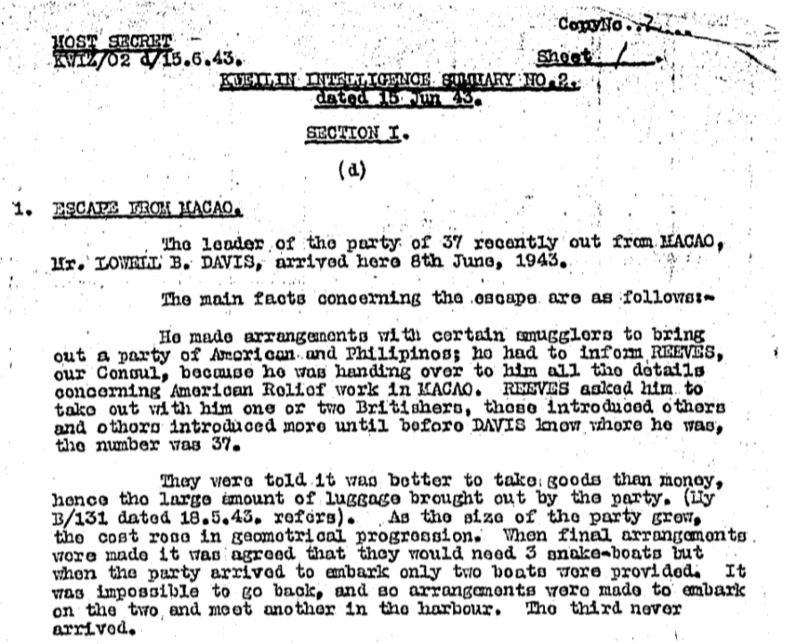 Elizabeth Ride has sent part of BAAG Report KWIZ #2, dated 15th June 1943. HF: If you are able to provide images of vessels or locations mentioned in this report or information about subjects mentioned which you think is relevant to our website I would be delighted to hear from you. 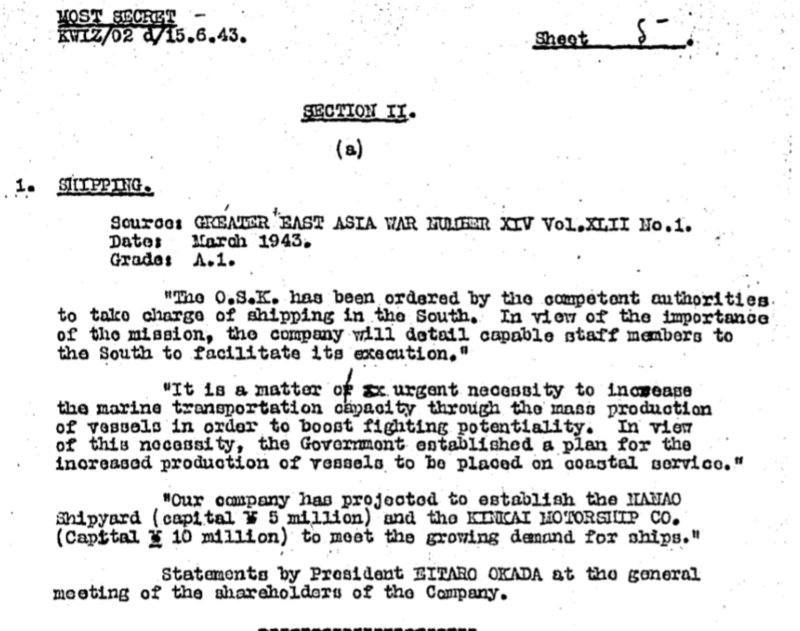 HF: I am assuming that the O.S.K mentioned in the first paragraph below, until corrected is the Japanese shipping line, Mitsui O.S.K. Lines (see wikipedia link below). I can find no information about the Kinkai Motorship Company. 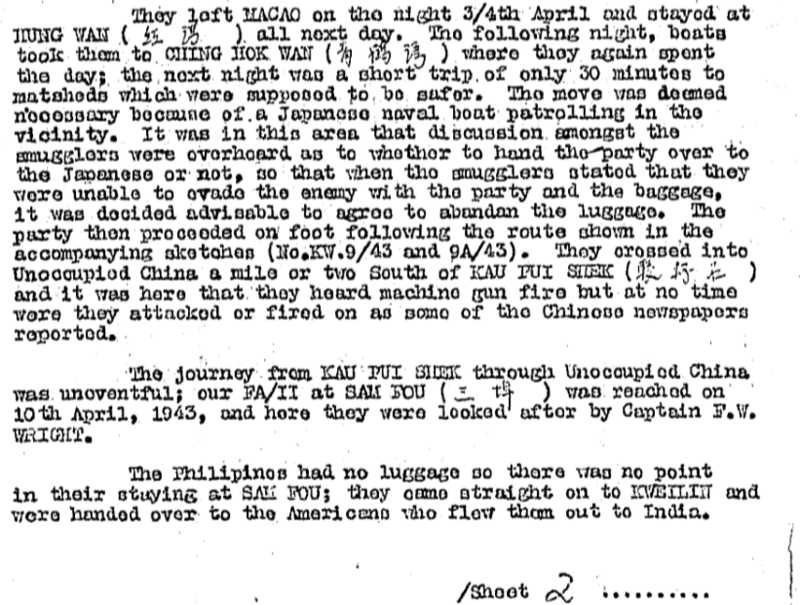 This article was first posted on 14th November 2018.